I'm considering purchasing a Corsair. My first choice was the XA1420, I had a previous bandmate who had this model and I loved the sound. 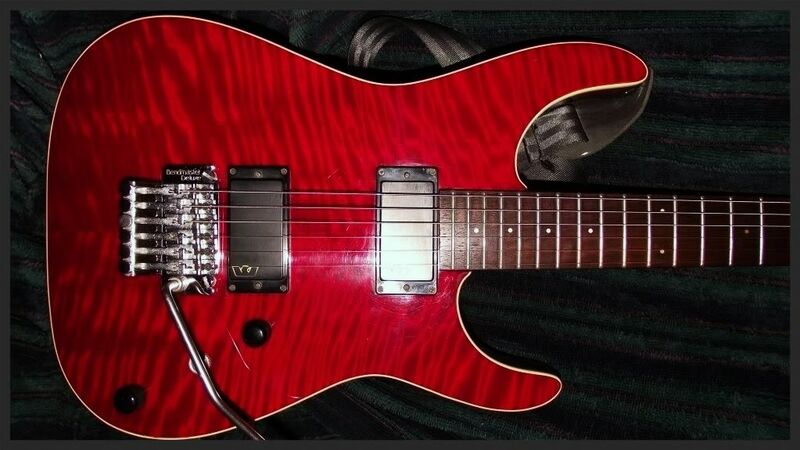 It turns out that model has the Magnaflux 6 pickups, so I'm looking for a model with similar pickups. While searching the net for a Corsair, I was only able to find XA1430s and 1440s. 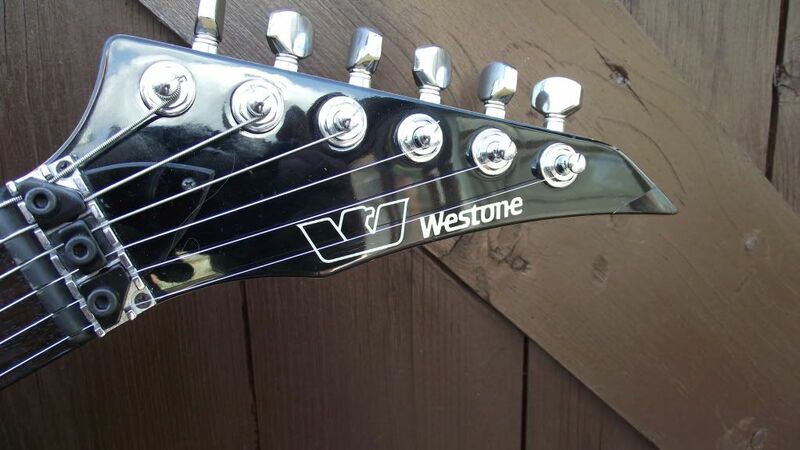 I was also not able to find which pickups were in these two models for the life of me. Anyone know which pickups those models have? 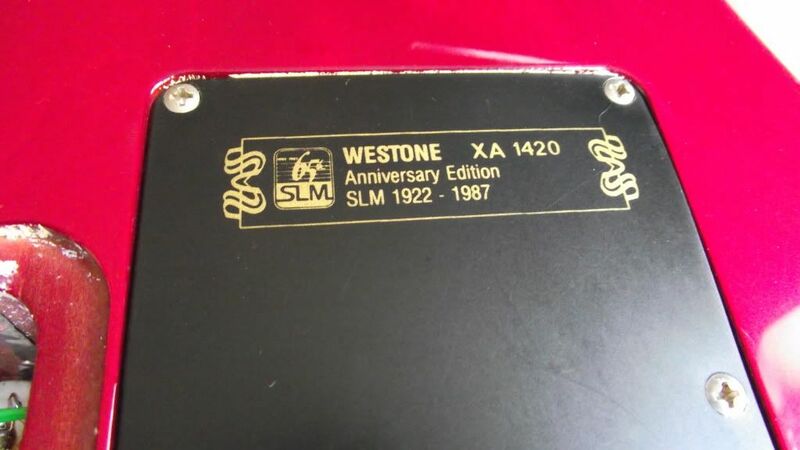 Or if any other Westones came with Magnaflux 6s aside from the XA1420? Re: Pickups in Corsair XA1430 and XA1440? 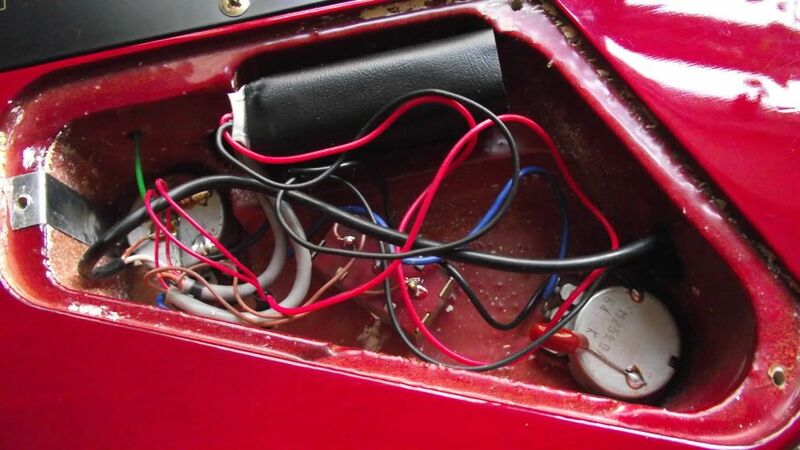 Active pickups are only in the XA1420. 1430,1440 are not active they're Magnaflux V's. Here's an XA1420. It's for sale if interested? Wow, that's a beautiful guitar! I sent you a PM.